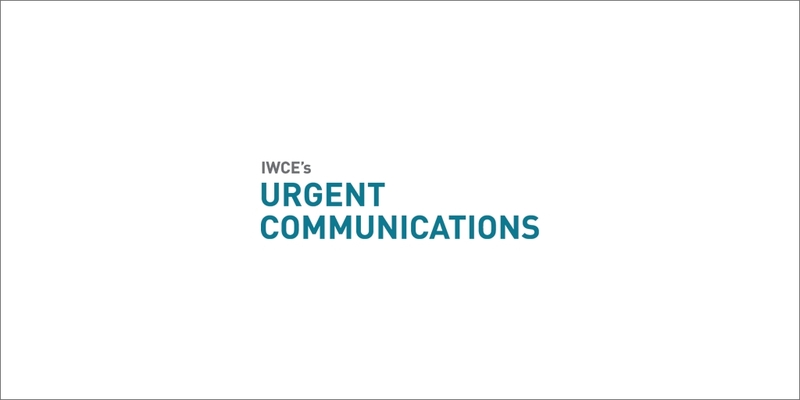 Last week, three key public-safety organizations — the Association of Public-Safety Communications Officials (APCO), the International Association of Chiefs of Police (IACP) and the International Association of Fire Chiefs (IAFC) — asked the FCC to release information used to develop cost metrics used by the 800 MHz Transition Administrator. Compiled from completed rebanding agreements, the cost metrics were generated so licensees could have some idea if cost estimates received from vendors were in line with what was being offered to other licensees in the market. While the metrics were a helpful tool, many public-safety officials noted that many of the early cost metrics were not accurate reflections, because agencies able to reach agreements early — and, therefore, included in the cost metrics — were among the simplest systems, so the prices would tend to be lower. Today, the cost-metrics figures are based on a much broader sampling, as more than 85% of all affected non-border licensees have signed rebanding agreements with Sprint Nextel. Those licensees that have not reached an agreement with Sprint Nextel have some of the more complex systems to reband. These complexities can surface in a number of ways. For some, it can be as fundamental as being able to access sites in a timely manner. With others, multiple user agencies and interoperability agreements can make the rebanding transition significantly more difficult from logistical and political standpoints. And, of course, the technology used in the current system can impact greatly the costs associated with relocating to a different part of the band. Currently, the cost metrics used by the TA do not take any of these factors into account. Instead, the metrics are based solely on the number of radios and base stations in the systems. If the cost metrics are going to be “potentially the decisional factor” in FCC resolution of cost disputes, more detail is needed when making comparisons beyond the number of radios in a system, according to the public-safety organizations. “Right now, those metrics are based on how big they are, not how complicated they are,” said Robert Gurss, APCO’s director of legal and government affairs. Indeed, comparisons to other systems with similar complexities should be used as a measuring stick, if the cost metrics are going to be used as a key component for FCC rebanding decisions.